Rawalpindi(Monday, June 11, 2018):- The directorate of National savings of Rawalpindi Pakistan will announced today the Rs. 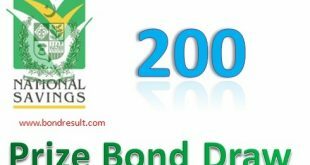 40000 Premium Prize bond Draw #05 Full list dated 11th June 2018. The draw will be held in the morning 9:00 am and continue till the full result compilation and its announcement. 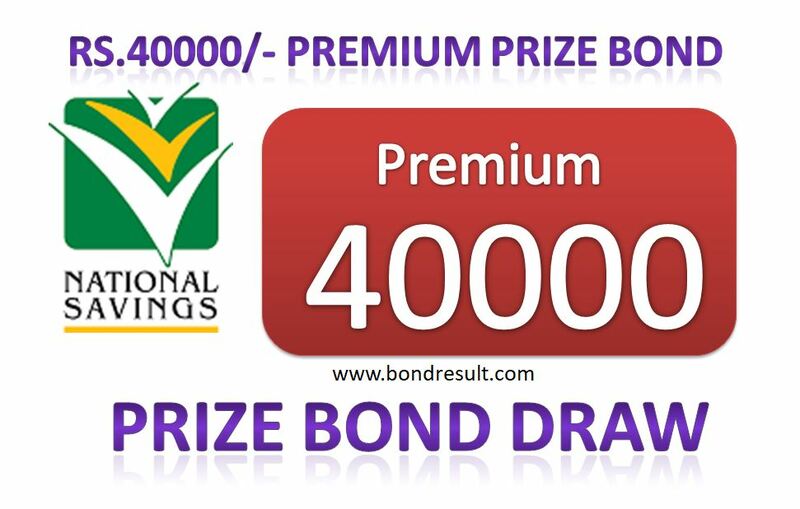 This is fifth number draw of Forty Thousand Premium registered prize bond till to date. 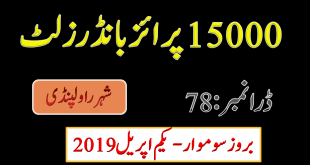 You can get full draw result of 40000 Premium Prize bond list 11-06-2018 Monday on this page. Get also all 40000 Premium Prize bond Draws online here. This premium Prize bond draw have very good high rated prize that each of us want to win. The first prize of this draw is Rs. 80,000,000/- (80 Million PKR) that is very handsome money amount in Pakistan. But it have only one lucky winners part. The 2nd prize has three lucky prize amounting 03 Cror will also be distributed among the investors. The spokesperson of National savings of Pakistan Rawalpindi reveals the third prizes amounting 05 Lac Pakistani rupees will be distributed among 660 lucky winners. If you invested in this scheme you may be lucky person today. So wait little a bit for the Full List Rs.40000 Prize Bond Rawalpindi 11 June 2018 on this page.